The contributors will get following benefits. Special Referral Program: Using Enterprise, Business, and Premium Subscription Referral Code, Token Holders will get 5 to 15% of subscription fee recurring for three years to life for each referral who signs up using the code. Their referrals will also get 15% off on subscription fee up to three years and 5% after that for the lifetime. 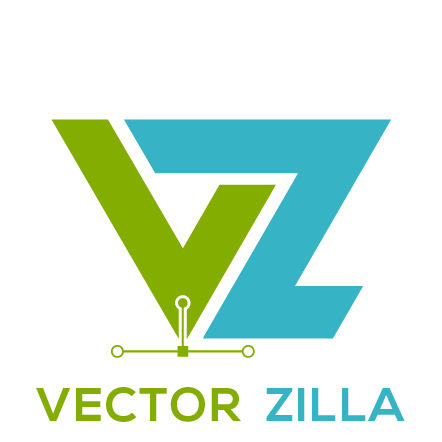 After this token crowdsale & ICO, no more VectorZilla Tokens will be issued.